What’s the Big Deal About Avios.com “Closing”? Avios.com is closing, according to British Airways and Avios. 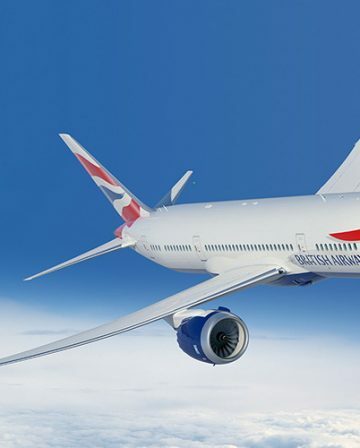 Between 21 May, 2018 and July/August, Avios.com members might find that a new British Airways Executive Club account will be opened in their name, and that their Avios will be transferred across. But less is going to change than many press reports would have you believe. The key detail is buried in the FAQ section. 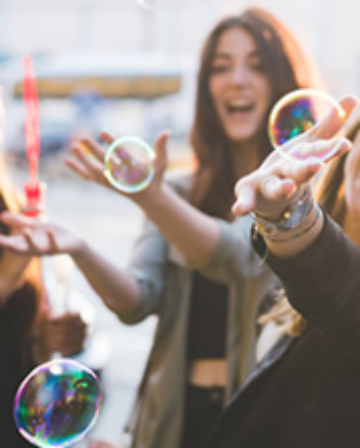 If you’re a member of another airline programme you’ll continue to collect and spend Avios with the airline partners as you do today. … well then nothing should happen this summer. You are a member of “another airline programme”, NOT avios.com. (even though you probably consider, as I do, that you have an avios.com account) The same applies to those who signed up for Vueling Club or Flybe. 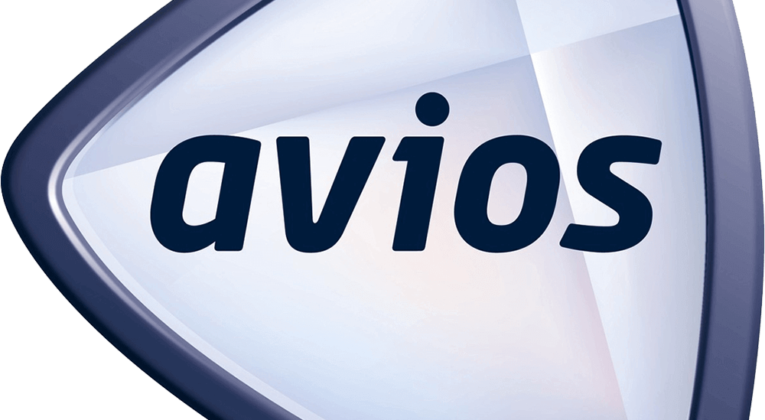 Avios E-Store –> I have seen nothing from Avios or BA that suggests that anything will change. In fact, Avios.com offers an e-store for several different countries. I suppose that it is possible that the UK version will be shut down, but that doesn’t seem particularly sensible to me. Avios.com Household Accounts will definitely be dissolved. A few details have been provided here. Avios transfer Iberia->Avios.com->BAEC facility will be lost. How will we transfer avios in the fuure? 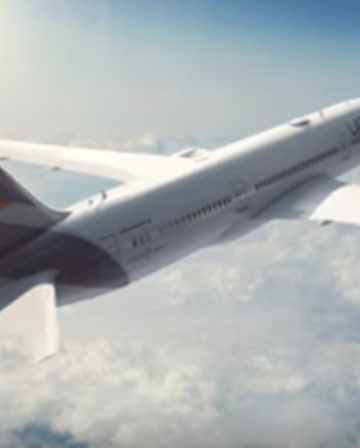 Will BA charge us cash, or a percentage of the avios? The only thing that changes is that you won’t have an Avios account that’s not associated to any airline. Thankfully, AerClub (AerLingus) and VuelingClub (Vueling) are your best allies. Exactly. Every travel hacking InsideFlyer UK reader should be perfectly fine for the avios.com workaround, provided they’ve associated with an airline. One genuine potential hitch with the changes is what happens as regards transferring Avios from a BAEC Household account to Iberia Plus. Without the Avios.com route, that could be a significant blow to the value of BAEC HH accounts. As you say though, linking your Avios.com account to Aer Club should keep it live and therefore that option open, or BAEC might make things easier. Big loss for those running erewards and rewardsforthoughts accounts set up under avios account numbers. I spoke with avios live chat this morning to clarify some questions I had, the advisor stated I could no longer collect or use my avios account numbers after 20th May. Don’t you earn more Avios by converting E-Rewards into IB+ anyhow? And if your E-Rewards account is locked onto Avios, surely your account would be opened up to all of the reward options. I have one account where the only redemption partner is Avios, so that’s lost soon. I use another to redeem on IB. Rewards for thoughts are pure avios account also and I’ve used up my BAEC versions also. My RFT account is with avios.com. I’d better sign up for them with BAEC. Presumably they won’t be closing those. 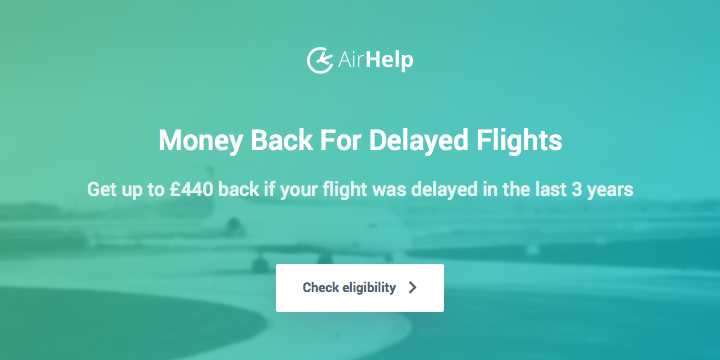 Unless Ba.com changes before Avios.com closes, the ability to book Aer Lingus redemptions online will be lost. point me to where on aerClub you can redeem points for flights ? Did you try either reading that page or clicking thru to booking ? As I said, lose Avios.com, lose the ability to booking Aerlingus transatlantic flights online with avios, unless BA.com changes it’s functionality. I did in fact click through but come on Ian. 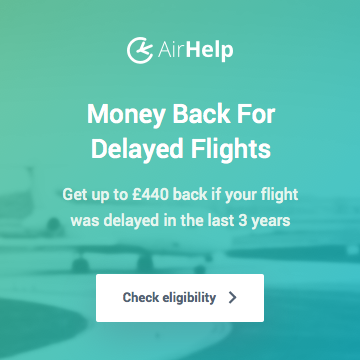 IAG is going to tell the entire country of Ireland that they can’t book Aer Lingus rewards any more, just because the back-end is operated by what now is “Avios.com” and IAG really wants to shut avios.com down and get rid of millions of customers. All IAG is doing is nudging “Avios Travel Rewards” members who aren’t affiliated with any airline over to BAEC. In the coming months, the Avios Travel Rewards Programme is moving to the British Airways Executive Club. As you are also registered with AerClub and/or Vueling Club, your Avios balance will remain in your AerClub and/or Vueling Club account. 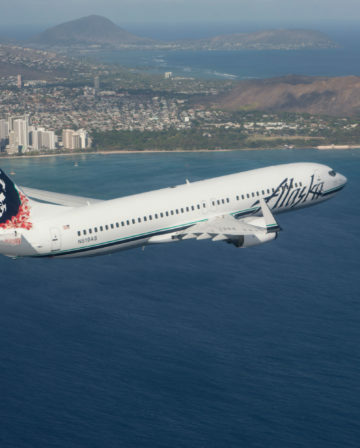 You’ll still be able to collect and spend Avios with these airline programmes as you do today. You make a fair point, there surely needs to be a way of booking Aer Lingus using avios, when Avios.com closes. The difference I was citing is that currently with either BA or Iberia, you can use their native sites to book avios rewards. Aer Lingus doesn’t have a native ability. 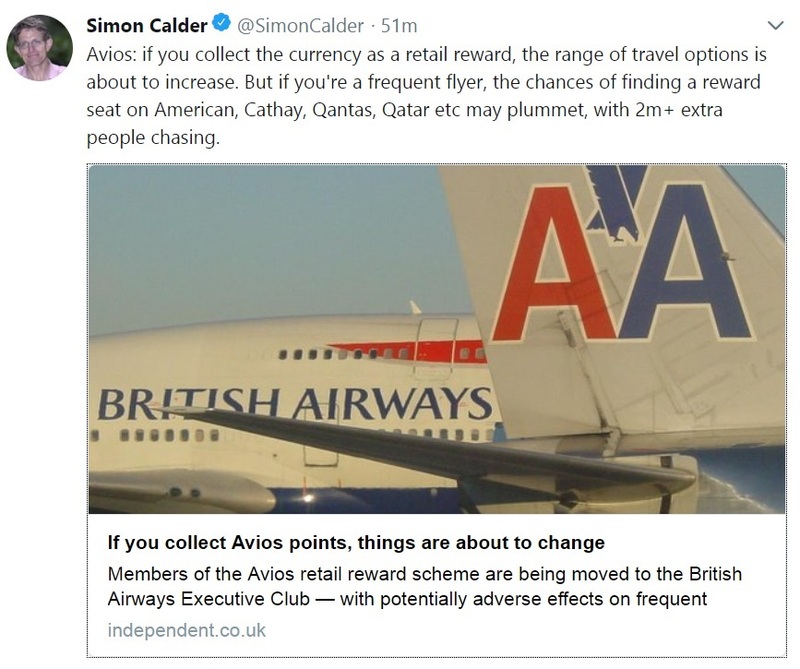 However, I see some reports that avios.com isn’t actually closing, it is just the avios frequent flyer accounts that are closing, which if true means you’ll still be able to spend your baec.com avios on avios.com. It could be a tactical sacrifice of “Avios Travel Rewards” so that the common Avios platform for all of IAG can be put in place using the avios.com website and IT infrastructure. I can’t work out what will happen regarding pending reservations with booking.com/avios, which of course gain points. I have a stack of hotel bookings for the end of this year. Do you know if the points will transfer automatically to my BAEC account, or will they disappear? So I imagine the Avios accounts will start to vanish. I note with interest that Rewards For Thoughts, who send avios direct to my avios.com account, have not sent out an email. So will these be directed elsewhere? Aer Club?